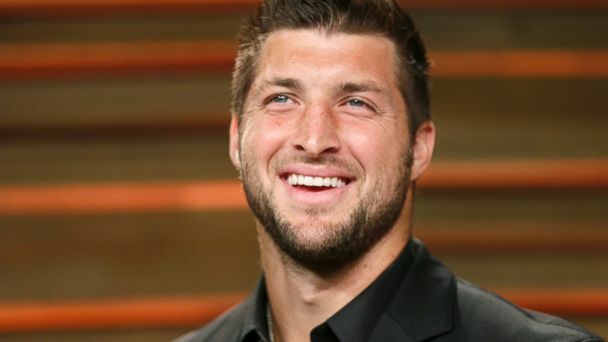 Philadelphia, PA – Citing a need for a change in his life after the latest setback to his professional football career, formerly devout follower of the Catholic faith Tim Tebow decided it was time for a new chapter in his life and completed his conversion to Judaism late Wednesday evening. The embattled professional athlete said it was definitely for the best. “Let’s be honest, I wasn’t doing so hot as a Catholic. Sure I had a good run there for a few years, honored my mother, kept a few commandments holy, gave up soda a few times for lent….but where did it get me? Cut by the Eagles and out of football. Where’s your messiah now, Moses?” Tebow asked a group of reporters. Tebow reportedly underwent a quickie conversion at the hands of Rabbi Fred Lowenstein who was more than happy to welcome the young man to the honored and storied Judaic faith. Tebow celebrated his newfound religious views with a meal of gefilte fish and bagels with schmeer. When asked for comment on Tebow’s conversion, Pope Francis said it “wasn’t much of a loss for the Catholic faith, as Tebow could never consistently throw an out pattern” and cost him $200 when the Broncos were blown out by the Patriots in the 2012 playoffs.